I recently posted about our quest for a wedding photographer, and I'm excited for the first in a series of follow up posts featuring the insight and images from some of my favorite photographers! As I was writing my own tips for selecting the right wedding photographer, I started to wonder what guidance I would find from those who have the most exposure to wedding photography—the photographers! It has been insightful and heartwarming to read their responses, and I'm so excited to share them with you! The main thing I've learned through receiving their feedback is that choosing the right photographer really is about more than just a great photo. Each photographer has a specific style and approach to a wedding day. The different ways they view weddings and love stories will most definitely show through how they capture yours. As much as I want to share everything all at once, I'm going to exhibit self-control and feature only one photographer per post so you can really enjoy and take in all they have to share. I decided there was no better way to start than with my very own wedding photographer, Sarah DeShaw! 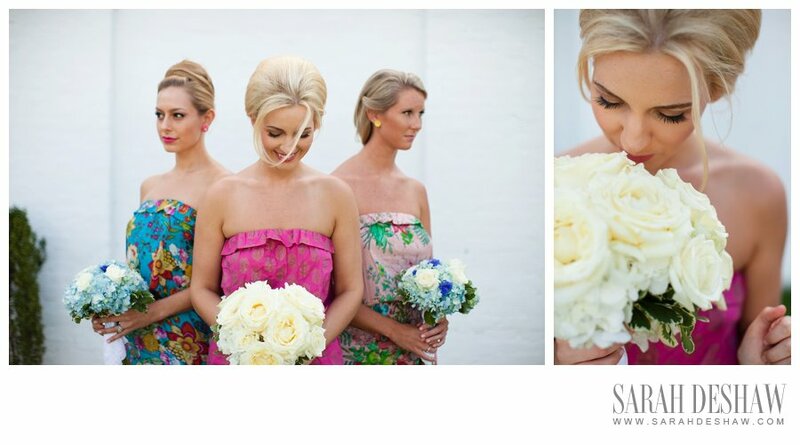 Based in St. Simons Island, Georgia, Sarah travels worldwide to capture love in a truly authentic way. 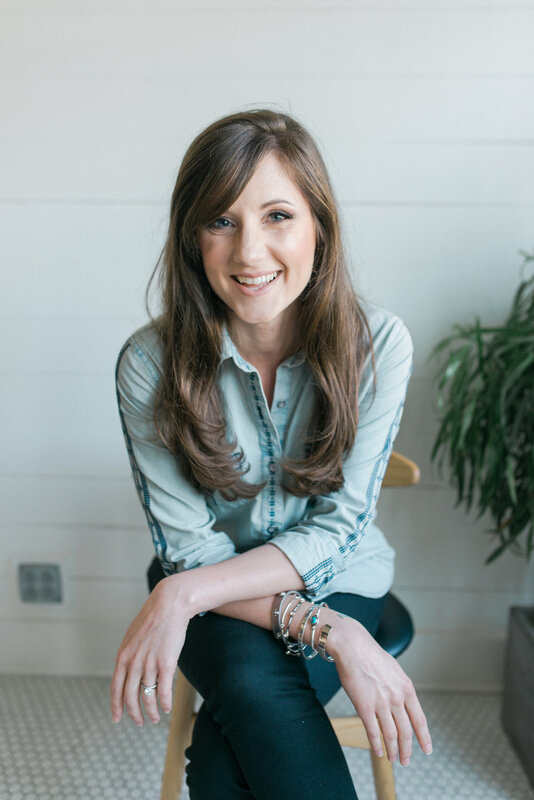 She is also one smart cookie and a brilliant entrepreneur, so stay tuned for lots of good to come from this gal! But for now, just sit back and enjoy reading her responses and drooling over some of my favorite Sarah DeShaw images! Sarah has an uncanny ability to capture the heart and emotion of a moment. There is such life in her photos, and I love how they can grab your heart in a way that transports you right to that moment in time. I can practically feel the gasp of breath he is taking, and I can only imagine his gorgeous bride walking down the aisle to him to begin their life as husband and wife. You just can't beat a moment like this, and having it captured perfectly is a priceless gift. Ok, so maybe I'm a little biased, but I just can't feature my favorite Sarah DeShaw images without including a few from my very own collection of gorgeous Sarah DeShaw photography! You should feel immediately connected with their photography style as a prerequisite. Secondly, give your potential photographer a call and make sure your personalities are a match. Simply put, if you like your photographer, you'll love how your photos turn out. I mean, can't you almost feel the mist refreshing your face?! Sweet details! I love that this photo is not only gorgeous in it's own right, but is valuable because it also displays important wedding details like the colors, bouquets and THAT BOW! Oh my, I love it! sd: Our photography style is much like our brides: lovely, elegant and candid! sd: I absolutely love photographing the moment when the bride and groom see each other for the first time. All of the anticipation woven with love is hard to beat! This truly feels like a fairytale! As I mentioned, Sarah has an entrepreneur's heart and she has built a team of photographers through her brand. You can follow them and see more from the Sarah DeShaw team on their blog. Come back to the lovingkind for a lot more vision and gorgeous photography from incredibly talented people in the coming weeks! I shared my favorite images by Sarah and I'm curious—which one do you like best? Comment below!